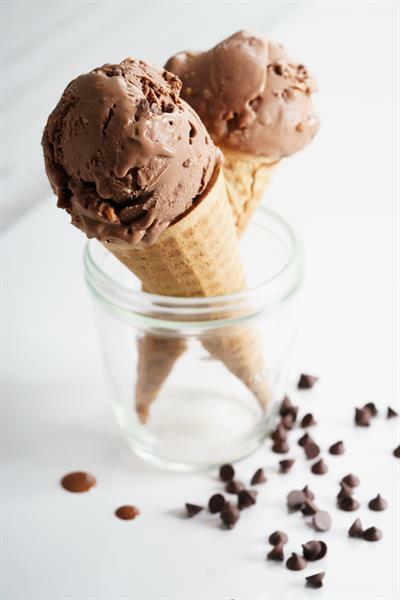 Profile Food Ingredients is a dry food packaging and blending company that has a complete line of stabilizer/emulsifier systems to meet every need for the dairy, bakery, beverage processor, and more. 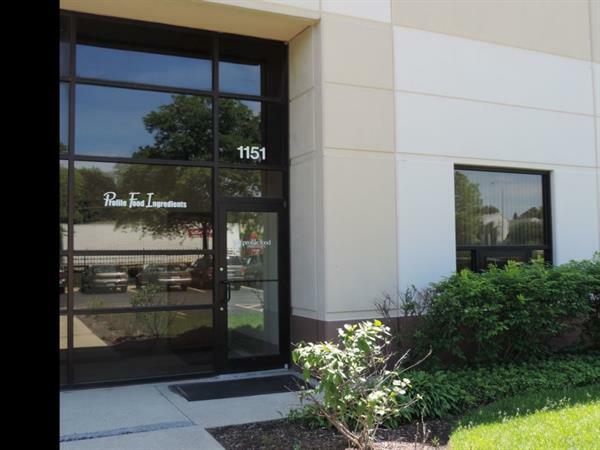 PFI has been doing business in Elgin, IL since January 2005. Since then, Profile Food Ingredients has grown into a 66,000 square ft. operation. Profile Food Ingredients is proud to say we have over 30 years of experience in knowing what would be the best and most efficient way to service our customers.